Currently, I’m writing and releasing in two series. 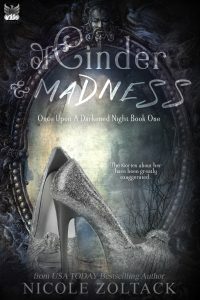 First up, is the Once Upon a Darkened Night series of twisted fairy tales. The villains are now the heroes!